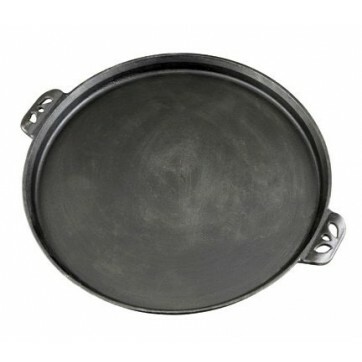 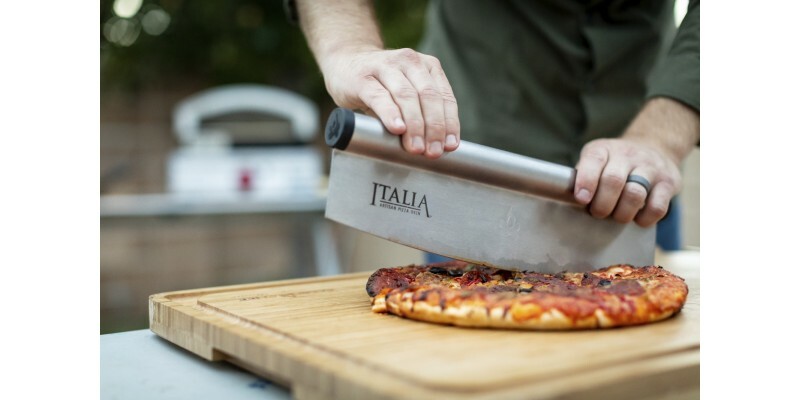 The Camp Chef Rocking Pizza Cutter cleanly cuts thinner artisan style pizzas and deep-dish pizzas into perfect sections with ease. 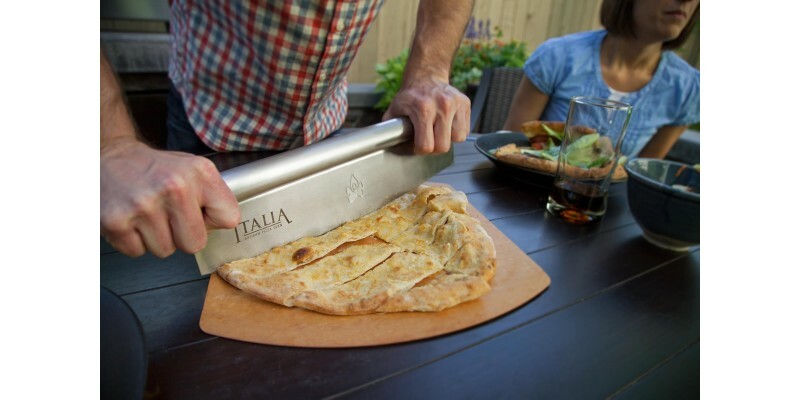 The Camp Chef Rocking Pizza Cutter cleanly cuts thinner artisan style pizzas and deep-dish pizzas into perfect sections with ease. 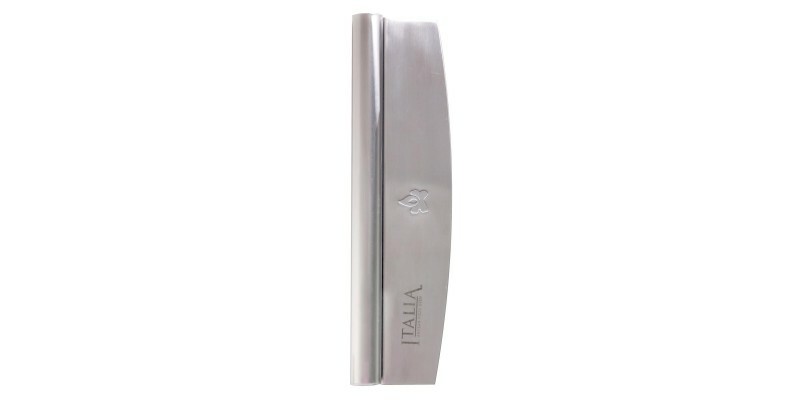 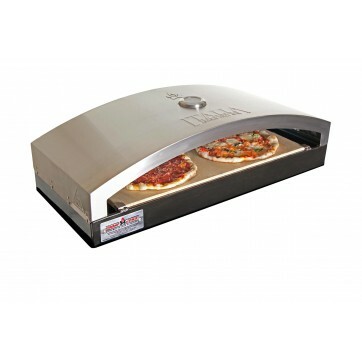 The 14" stainless-steel blade is curved to provide superior cutting capabilities which cuts straighter and more thorough than a traditional pizza cutting wheel. 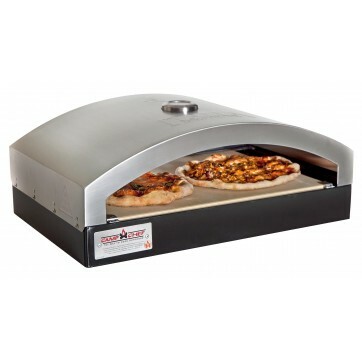 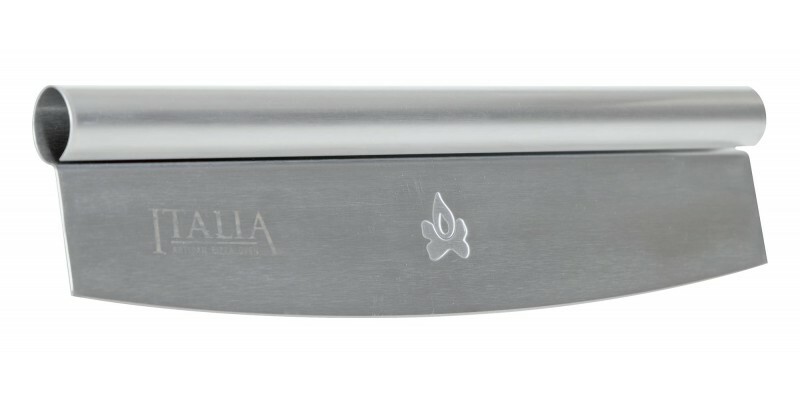 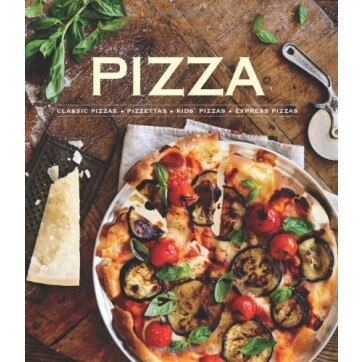 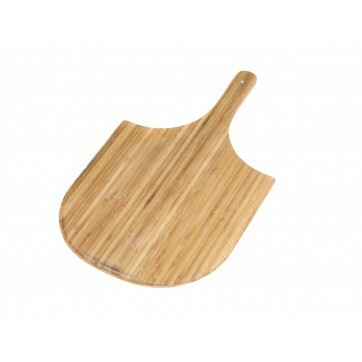 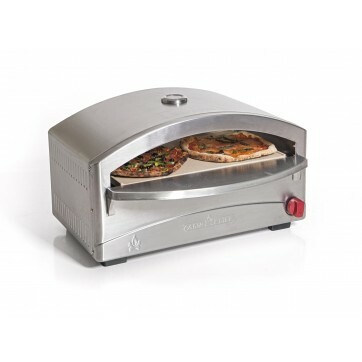 With one quick rocking motion you be able to efficiently cut through toppings, cheese and dough leaving crisp edges. 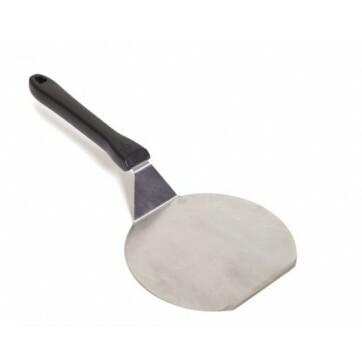 The Rocking Pizza Cutter is easy to clean and simple to use.